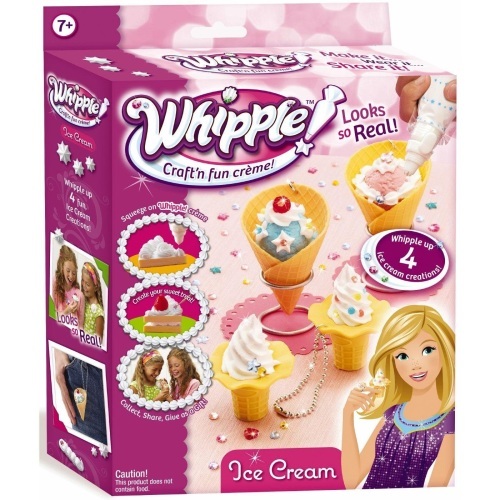 Give your little one hours of fun with the Whipple Ice Cream Decorations Set. Designed for kids aged 7 years and up, this cute craft set is an excellent way to develop your kid's imaginative skills. 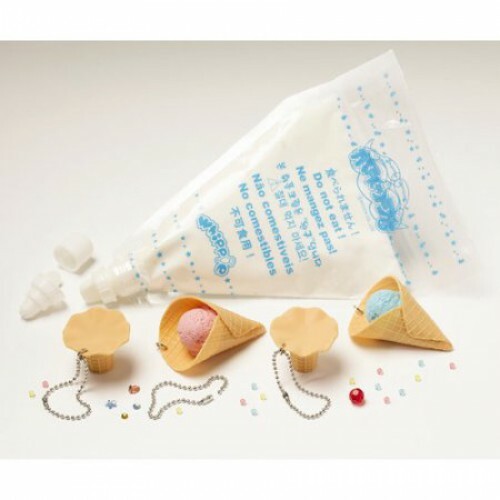 With this ice cream set, pretend plays become more real. Kids can actually squeeze out the whipped cream from the tube, giving them the feel of the actual process. 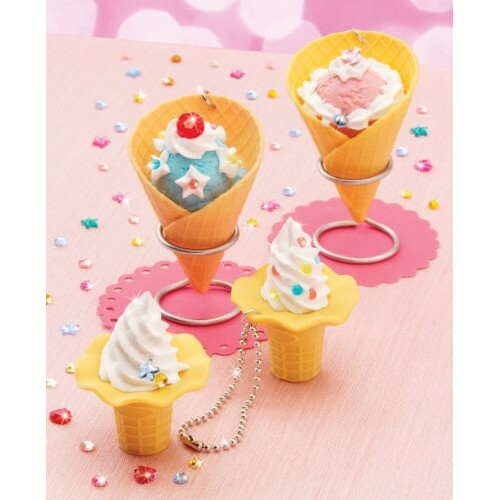 This Whipple Craft n Fun creme set includes four ice cream cones, a Whipple pastry bag, fruit and bling. With these, your little one can make up to four different decorations. Kids can create a swirl and twirl of frosting with the Whipple pastry bag. 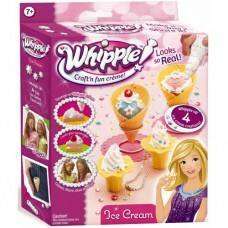 This Whipple Ice Cream Decorations Set makes a great gift for any child who is fond of cooking and baking. Not only will kids be able to create their own pretend treats, they can also save it for a long time.